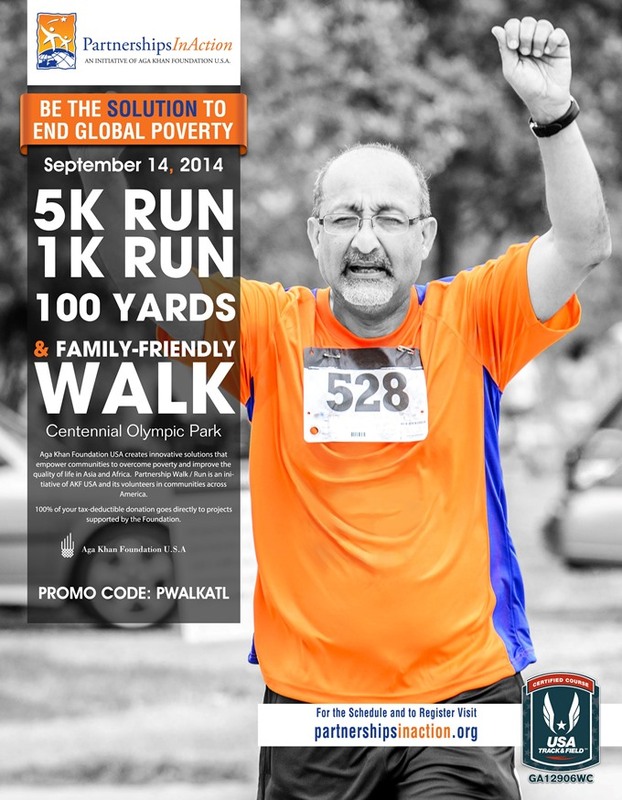 Be the solution to end global poverty. 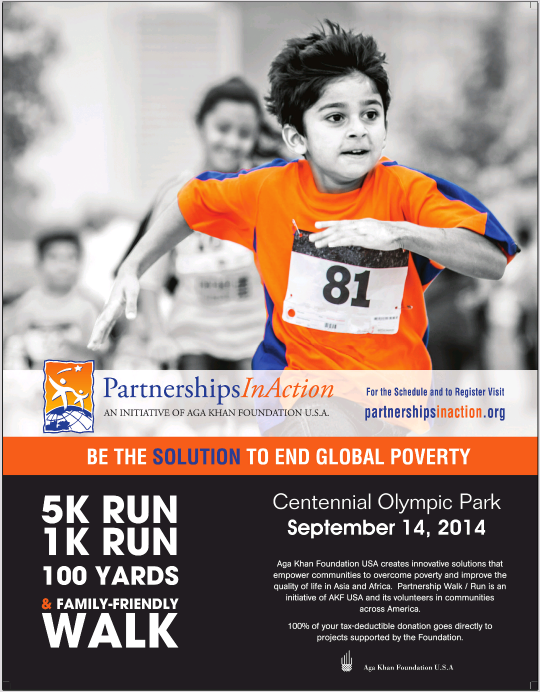 Partnership Walk/Run is an initiative of Aga Khan Foundation U.S.A., and its volunteers in communities across America. AKF USA uses innovative solutions to empower communities to overcome poverty, hunger, illiteracy and illness in Asia and Africa. 100% of your tax deductible contribution goes directly to projects supported by AKF USA. Atlanta Partnership Walk and Run is open for registration! 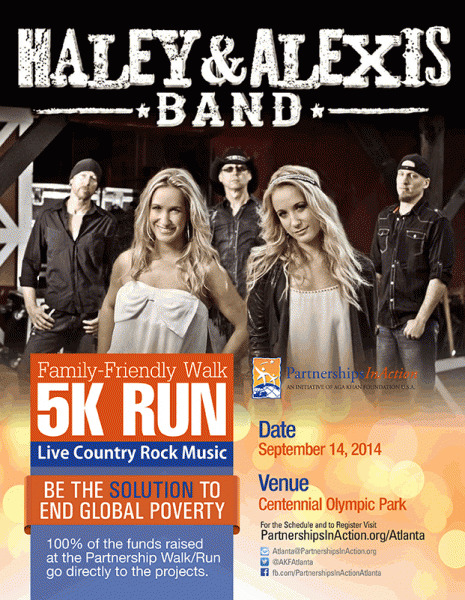 Click on the REGISTER or SPONSOR buttons to participate in this incredible event.